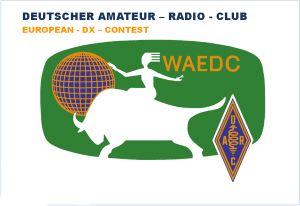 One of main goals of our operation is to take part in WAE Competition 10th-11th September 2016 and to give Albanian multiplier to as many DX stations as possible. Our expedition will promote Albanian-Polish friendship and cooperation on amateur radio bands. 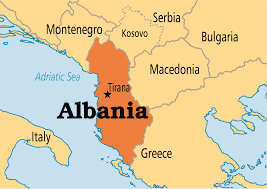 Our goal is to make as many contacts from Albania as possible to give confirmation of this country to all of you looking for a new one.